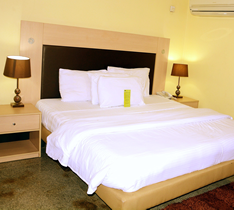 Bayview hotel is located at Victoria Garden City, a business environment that is populated with corporate organizations within Lagos metropolis. 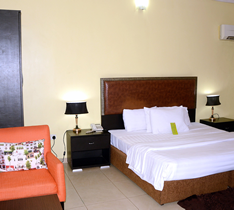 It is just 15mins drive from Muritala Mohammed International Airport, 50mins drive from Ikeja City Mall, 50mins drive from Lagos Ibadan Express Way and easy access to the city’s most popular attraction. 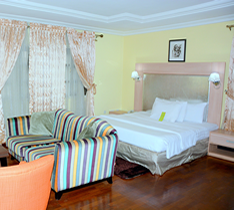 The hotel proudly classes itself as a four-star with 12 rooms and suites, aimed at offering a five-star exceptional service quality and product, attracting individuals and business clients; a moderately priced hotel, with a niche in the 4-star category. 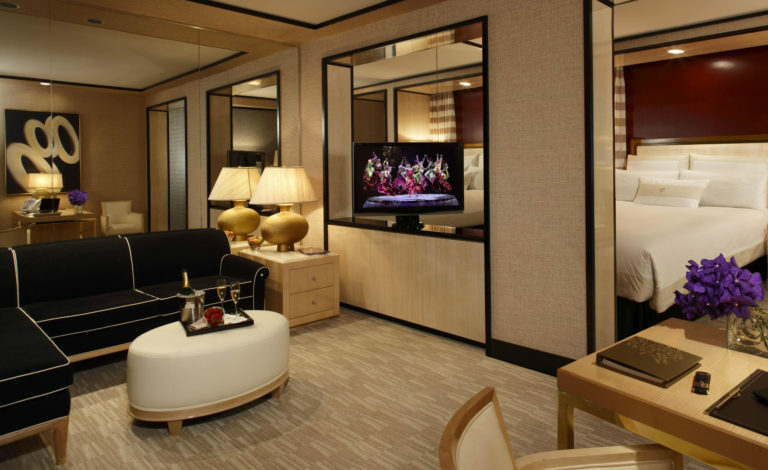 Our hotel facilities and amenities speak for itself, combined with an on-site lounge, poolside grill, beverage service, 24 hours room service, on-site restaurant and conference hall. 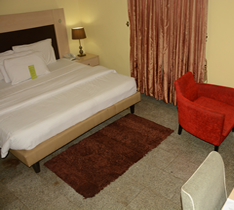 Bayview hotel aims to be a niche not presently available in the 4-star categories, namely a moderately priced (under N35,000 per night, busy rate) hotel. 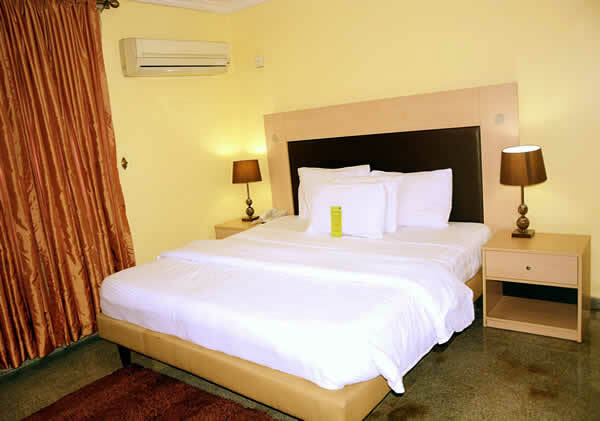 Combined with an on-site lounge, a grilled food service, an outdoor pool bar, and a morning English breakfast offering, we shall differentiate ourselves by becoming a “affordable 4-star” hotel.